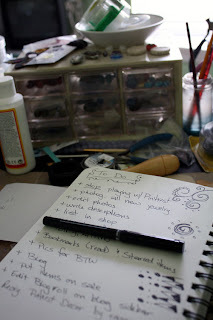 Yesterday I planned to catch up on the housework and other personal tasks that were ignored as I worked on my muffin tin jewelry, but what really happened was. . .well. . .not much. Between having the nieces over the weekend and the challenge, I didn't really have much of a weekend. So yesterday, I rested. And today, well, today I'm trying to catch up. Considering it's almost 4pm, I have a feeling most of this work will bleed into my schedule tomorrow as well. At least I have lots of completed jewelry now!! 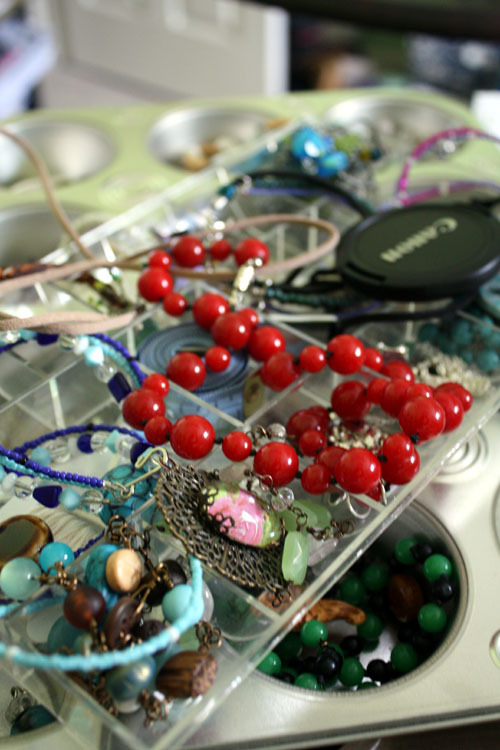 Join in the Bead Table Wednesday Flickr Group fun! Finally, this beautiful bracelet was placed on sale today. Now to check "Blog" off that list! That bracelet is yummy!!! You know me and flowers - and I couldn't even look at a bead or the destruction they wrought today! And I actually packed up almost my entire bead table today -- it was so out of control it just had to be done. Clean slate! That is a very pretty bracelet Hope. 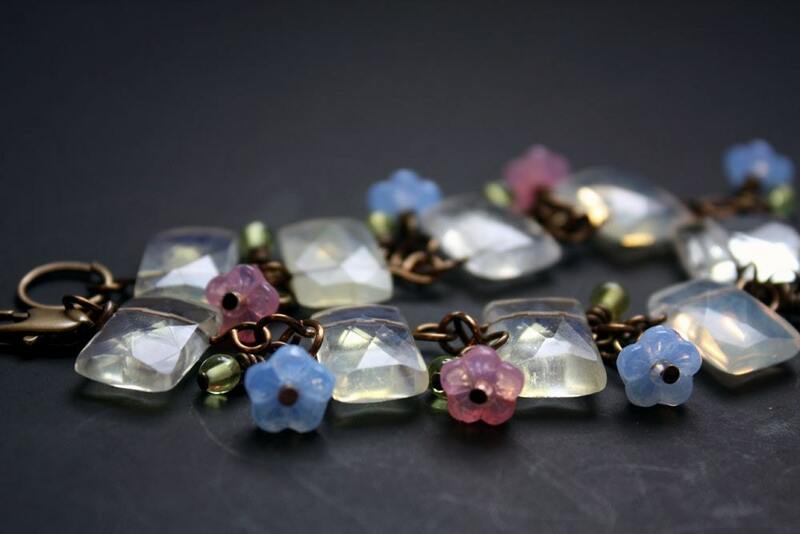 I like the crystals with the little blue and pink flowers it will catch the light beautifully. Lori, yes....cleaning the table needs to be added to my to do list also. I have so many things on my "to do list". Glad to know I'm not the only one! Does ALL of it ever get done?! I have accomplished three things off my list today...yea! I think I need to try the tin muffin challenge to up my productivity. 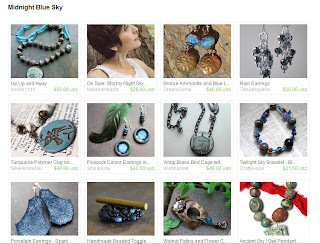 Thanks for visiting and following my blog! I'm trying to post several times a week so I hope you'll visit often. Valerie, I think of to do lists as vicious cycles. Just as soon as one item gets knocked off, there's another one to take its place. Sigh. Oh, oh oh... That bracelet is so beautiful... I think I'm in love. <3 <3 <3 VERY flattering picture of it, too. Hope you get more done! Thanks! I like it too and am surprised it's sat in my shop long enough to go on sale. . .
We'll see. I've got so much to do and have a convention out of town next week that will pull me away from the bead table and craft room for about a week. Sigh.